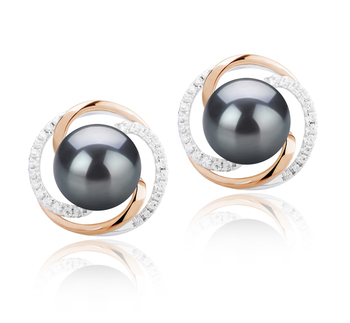 A dazzling array of sparkling pleasure the Black Japanese Akoya Pearl Set is impressive. 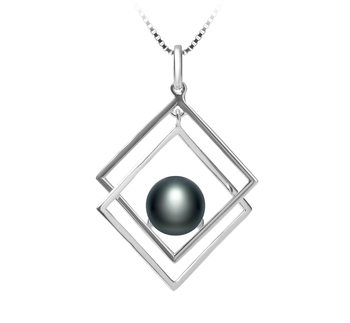 The high quality pearls with the perfect shapes, lustres and Nacre make the Black Pearls a phenomenal set of craftsmanship and showmanship for the Japanese Akoya brand. 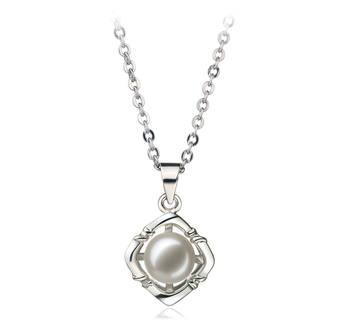 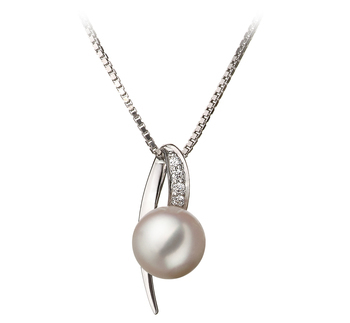 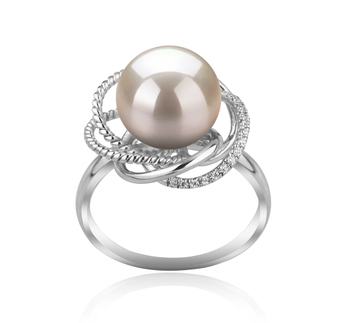 The perfectly shaped smooth pearls can be seen and felt in each piece. 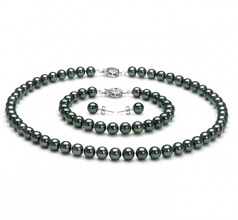 The necklace, bracelet and earrings all show the same silky results. 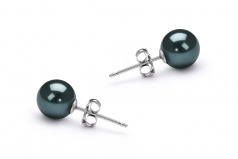 Combined with the impeccable mirror like lustre, the Black Pearls take on a new and deeper meaning. 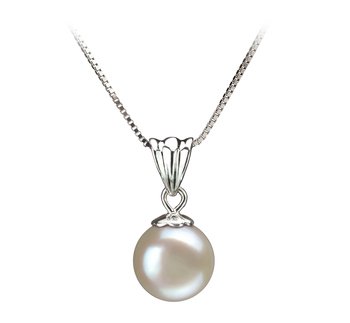 This is the one set of pearls that you see, feel and never forget. The Black Japanese Akoya Pearl Jewellery set is the one you buy for a lifetime and leave for generations to come.